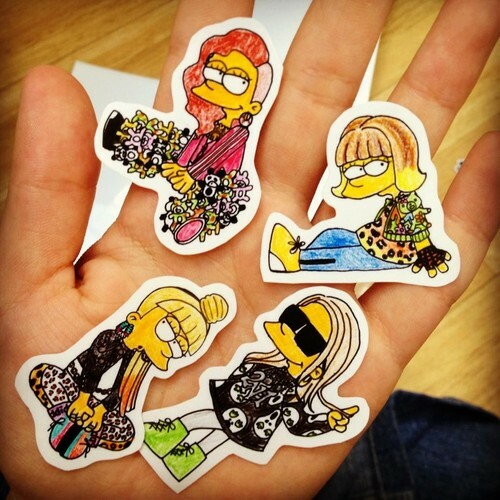 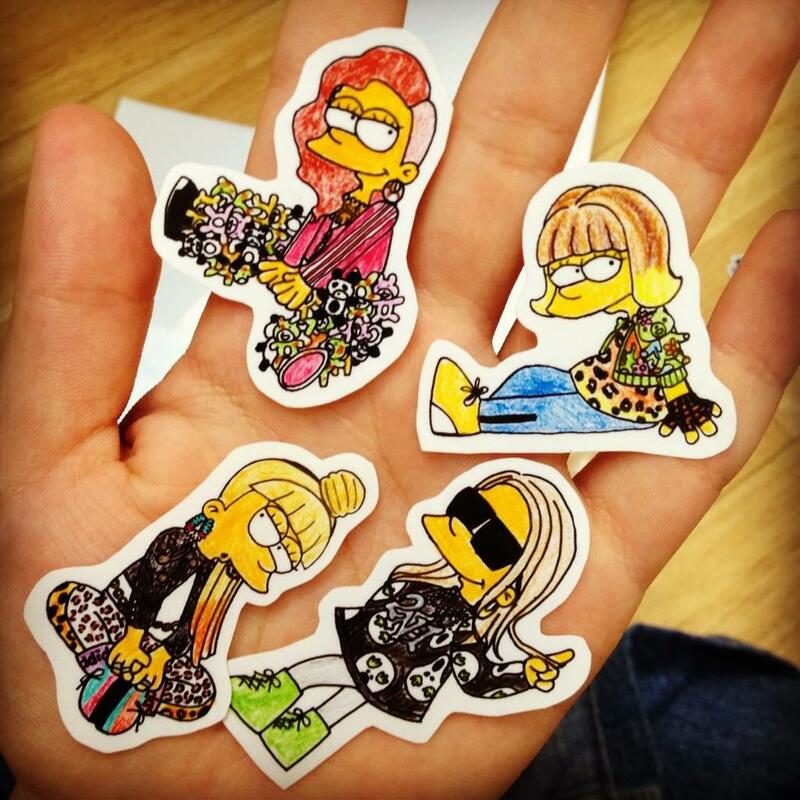 2NE1 simpsons. . HD Wallpaper and background images in the DARA 2NE1 club tagged: dara 2ne1 sandara park yg etude shinee big bang.